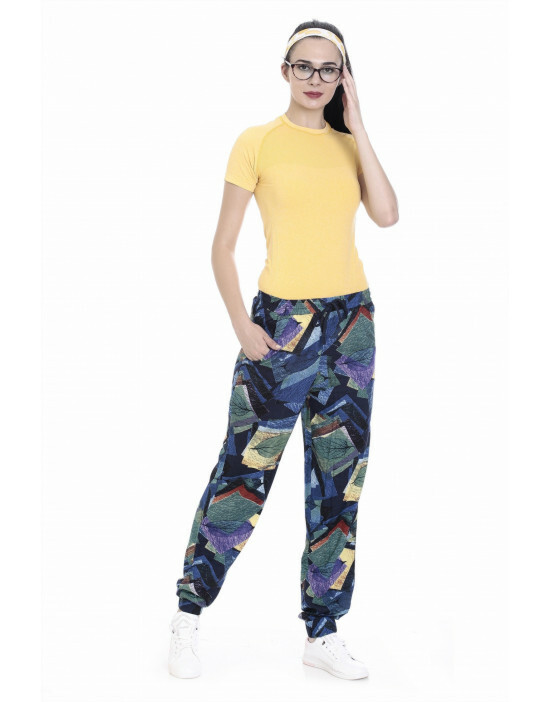 Goldstroms Track Pant/Jogger - Yoga Wear is made of Premium Combed Cotton Rich Fabric, Slim Fit Style with Bottom Grip. 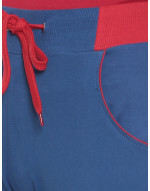 Specially designed Waist Band for Extra Grip and Comfort, Trendy Pocket with Narrow Bottom. Can be used as Yoga Wear, Sports Wear and Lounge Wear. THE MODEL - HEIGHT: 5.8 FEET, HIP: 35 INCHES, WAIST: 24 INCHES IS WEARING "M" SIZE"